As a famous maker of custom leather accessories, Vaja wouldn’t ignore the news of iPhone 4. 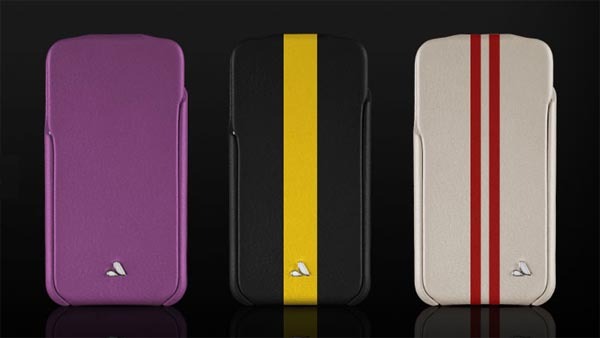 And the iPhone 4 leather case has been unveiled by Vaja. Vaja didn’t publish much detail about the collection of iPhone 4 leather case. But we can see a total of six iPhone 4 leather cases. 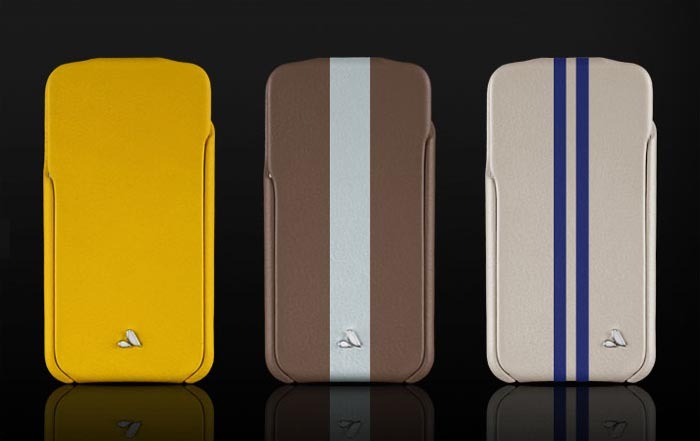 Some of leather cases look very familiar, for example the ivolution series of cases for iPad and iPhone. As the traditional feature, Vaja should also release the custom service of iPhone 4 leather case. Well, it’s just our deduction. More details will be released soon by Vaja. Let’s stay tuned. 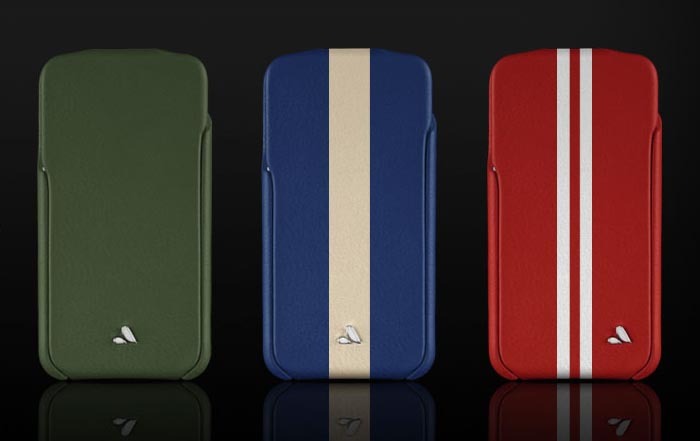 Update: Vaja added three iPhone 4 leather cases in the line, check out the following image. Update 2: the first Vaja customizable iPhone 4 leather case has been available now. By the way, if you have iPad, check out the Vaja iPad leather case.